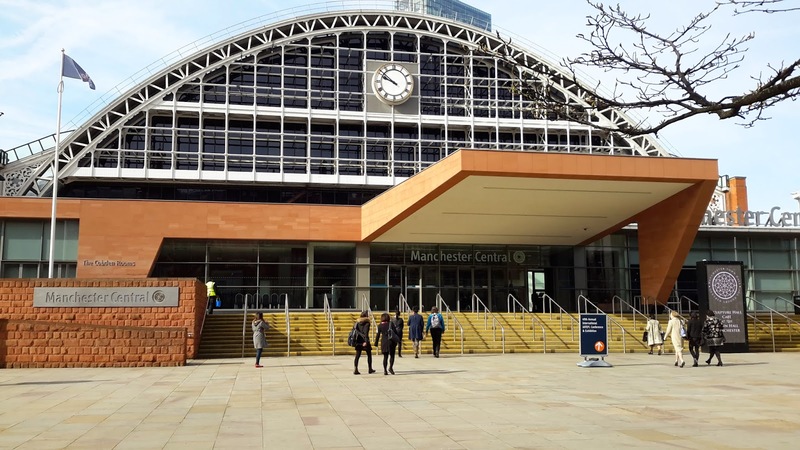 Last Friday, I was lucky enough to be part of a great day of sessions at the MaWSIG PCE (IATEFL Materials Writers group) in Manchester. It was an inspiring day with lots of top tips shared and thoughts provoked. There are lots of corpora out there and this is just a very small selection intended as examples. - This is perhaps one of the largest and most easily accessible open corpora. It has a nice interface and lots of really useful tools. It’s main drawback from an ELT viewpoint is that it only includes American English. Linked to the same corpus is wordandphrase.info which has more really interesting tools. - Sketch Engine produce corpus software that’s used by many of the big publishers. They also hold their own corpora which can be accessed in various ways (see below). SkELL is a free option which gives you access to a really nice big corpus. It doesn’t, however, offer their full range of corpus tools. From what I’ve seen, it’s really good for collocation searches, but less useful for more detailed research because it only shows a limited range of examples. - This is just one example of the many more specialist corpora out there. These two corpora are made up of writing/speaking collected from students at a number of UK universities. As someone working a lot in EAP, I find it really useful for finding examples that provide a realistic model for students (i.e. what native speaker peers write in their essays rather than what high-flying academics get published in academic journals). - For a small subscription (I paid £14 for 3 months), you can sign up to use a much wider range of corpus tools and have access to a number of large corpora. NOTE: Make sure you read the small print of any corpus you decide to use. Most have clear conditions about usage, which often include not using their data for commercial purposes. *Note that the English Vocab Profile site also contains conditions of use that are worth noting!! - This is a fun little tool which will show you a word’s changing usage over a period of time (based on usage in Google books). It also allows you to compare the usage of two words (or phrases) over time. - This also includes little usage trend graphs – a bit more up-to-date than Ngram, but limited to words that appear in the dictionary. You don’t always need to reinvent the wheel – there’s loads of useful stuff to draw on in published learner’s dictionaries too. Thesaurus: Many of the major dictionaries have some kind of thesaurus tool or ability to browse words by topic, either online or as part of their CD-ROM/DVD version. I use these loads for ideas when I’m working on vocab exercises. The Oxford Advanced Learner’s Thesaurus is great for teasing out the subtle differences between synonyms. Cambridge Advanced Learner’s Dictionary: The CD-ROM version of CALD has a really useful advanced search facility that allows you to search using any of the labels in the dictionary, so for example, all nouns followed by –ing forms. Hope you have fun exploring these tools and finding what works best for you. My name's Julie Moore and I'm a freelance writer, lexicographer and teacher trainer. I work from home in Bristol on various stuff to do with English Language Teaching (ELT) materials.